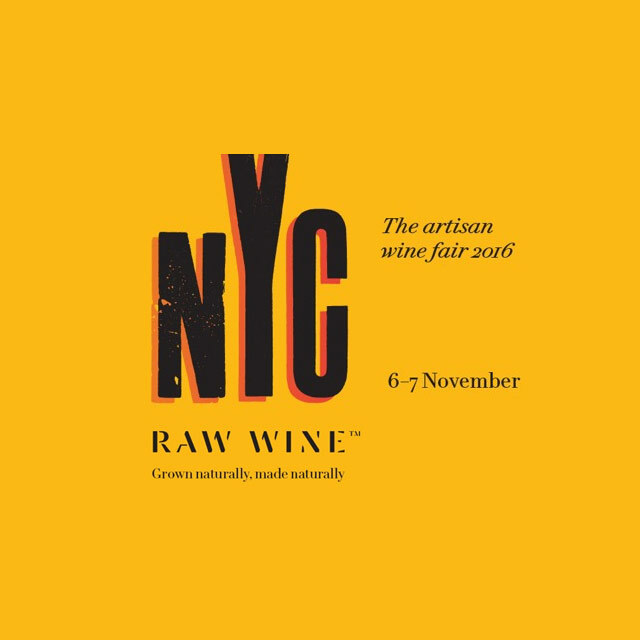 Natural wine lovers, we are only a few days away from Raw Wine hitting New York on November 6th and 7th. An exciting collection of fine, natural, organic and biodynamic wine artisans will be at the fair. Make sure you say hi to Andrew Krell, our NYC Representative who will be hanging out with Charlie Prymaka, our U.K. Representative.